Lentils are such a versatile ingredient. 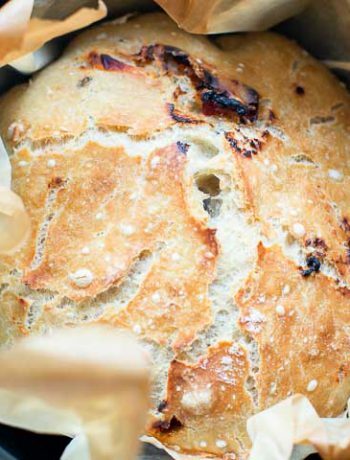 You can use it as a meat replacement but also use it as a regular flour replacement. This red lentil recipe is a great example of that. 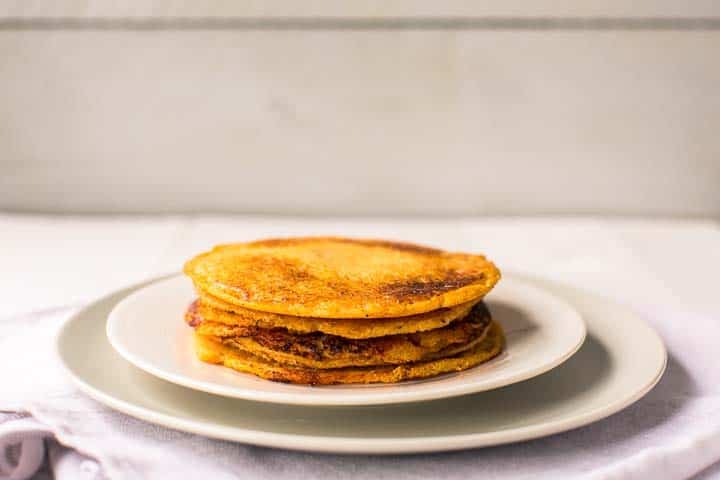 These red lentil tortillas are vegan and gluten free. In this recipe red lentils are used but if you have gray/green lentils they will work just as well. When you use dried lentils they need to be soften in water. You can put in water and leave the lentils overnight. They will be soft. If you haven’t time to leave them overnight but them in a bowl and let them sit for 3 hours. You do not have to cook the lentils. I’m sure you can also cook the lentils to soften them. This usually take about an hour. If you do cook them let them cool before you take the next step. Take a foodprocessor or powerful blender. Put the lentils and remaining water in the foodprocessor and let it blend for a couple of minutes. You wil get a salmon colored batter. Usually the top half will be foam and the remaining half is liquid. Stir the foam through the liquid. At this point I add some salt to taste and stir the lentil batter. It should be as thick as pancake batter. Now heat a non stick pan over medium heat. Make sure your pan is not to hot. I use a little bit of oil or baking product put in a good non stick pan you can do without. Pour the batter in the pan and let it set. Be patient and let the tortilla dry. When it is dry you can flip the tortilla and bake the other side. Keep warm in a clean kitchen towel and you are ready to serve. 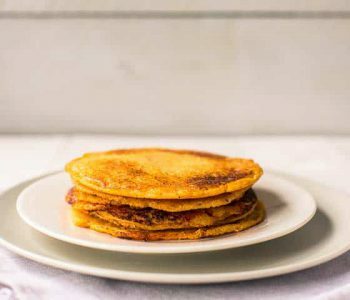 If you like these vegan red lentil tortillas you will love these recipes all containing lentils. Give them a try. You can store these tortillas in the refrigerator for a couple of days or freeze them using a plastic bag. Defrost before using and heat them in a non stick pan on medium heat. 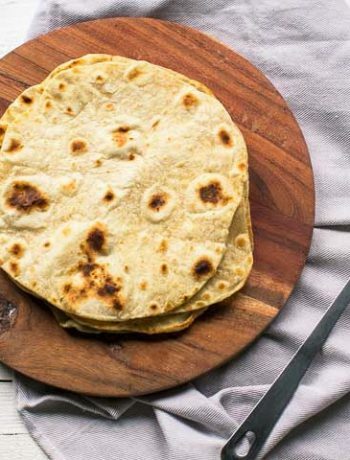 Have fun with this vegan red lentil tortillas recipe! Made a recipe tag @thetortillachannel on Instagram or PIN it on Pinterest. Vegan red lentil tortillas. 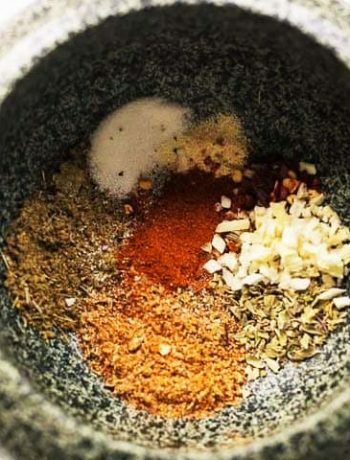 Great vegan and gluten free tortilla recipe that you can make yourself with only 3 ingredients. Mireille, thank you ever so for you post.Much thanks again. I had a jar of red lentils sitting the pantry for some time now just waiting for this recipe. Can’t wait to taste these wonderful tortillas. Glad to read you like this recipe and finally found a way to use that jar of red lentils. Have fun making this recipe.